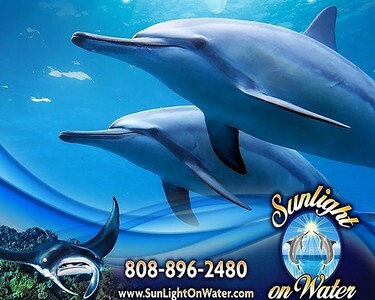 SunLight On Water is privileged to be one of the oldest and most experienced Dolphin Swim companies in Hawaii. All of our tours are conducted with the utmost respect for the Dolphins, Whales, Manta Rays, the Ocean itself, and all who live there. Their safety and yours are always our top priority. All of our adventures will be sure to leave long lasting memories and smiles for you and your family or group. 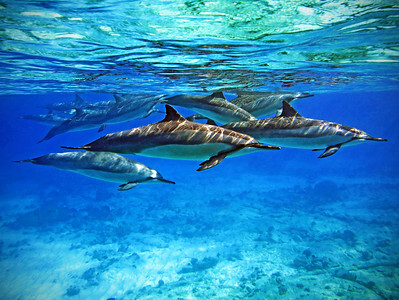 Our Ocean Lifeguard/First Aid/CPR Certified Crew members will share the protocols for swimming with free Dolphins and snorkeling respectfully in the Ocean before anyone enters the water. 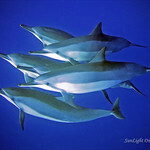 Sunlight on Water Guests SAVE 10% on Prints using Code SOW10OFF at checkout!